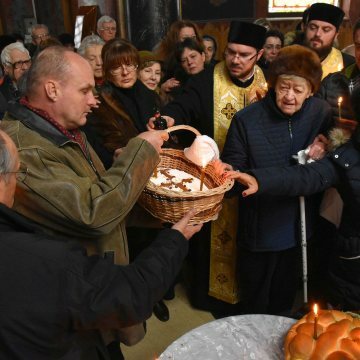 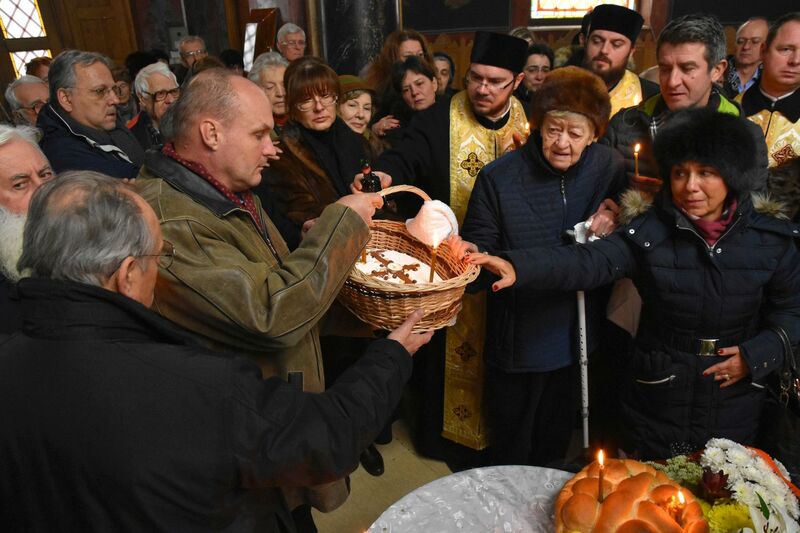 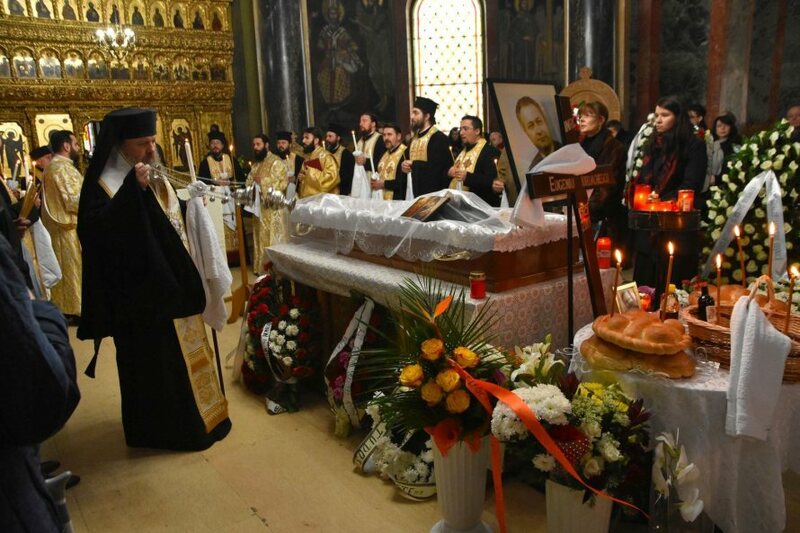 Engineer Eugeniu Iordachescu, who devised an ingenious method to save Romanian churches threatened with destruction during the communist era, was farewelled on Sunday, January 6, 2019. 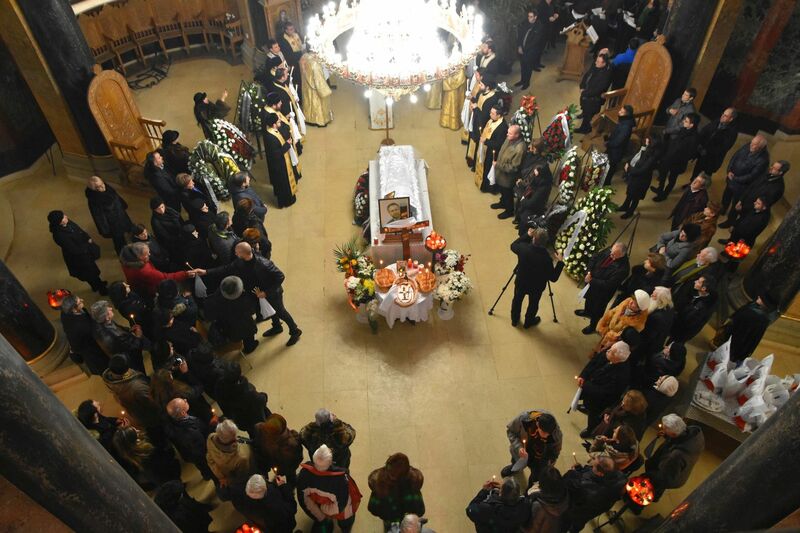 Engineer Eugeniu Iordăchescu, whose building relocation method rescued 12 churches that would have been otherwise slated for demolition by order of Nicolae Ceauşescu in the 80s, died on January 4 at the age of 89. 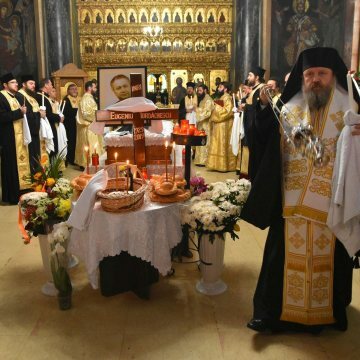 In 2016, Iordachescu was awarded the “Patriarchal Cross for Laypersons”, the highest distinction in the Romanian Orthodox Church. 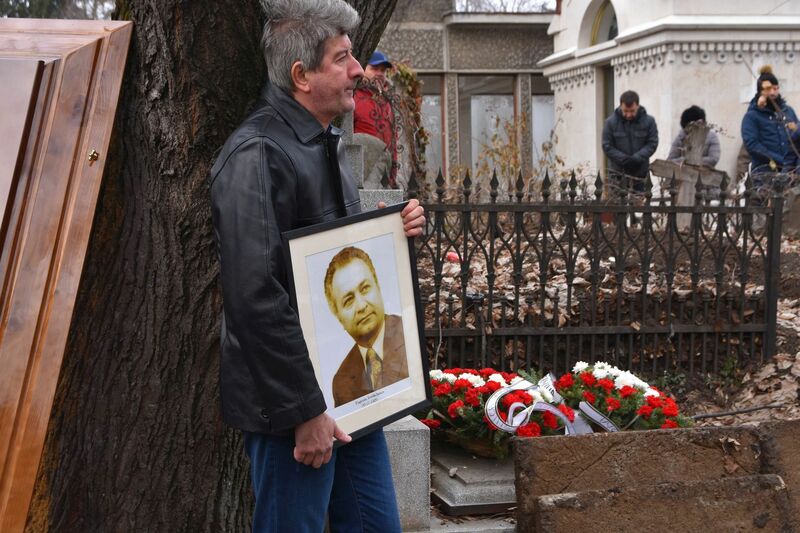 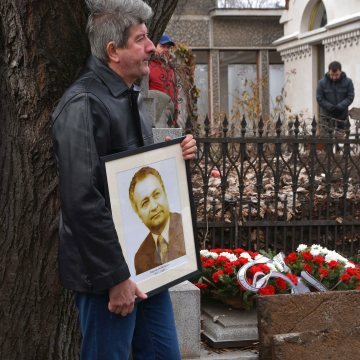 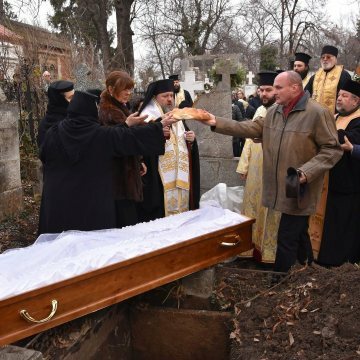 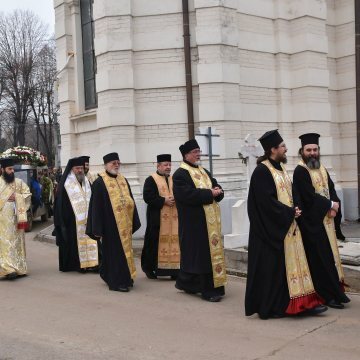 A funeral was held for Engineer Eugeniu Iordachescu at Bellu Cemetery in Bucharest. 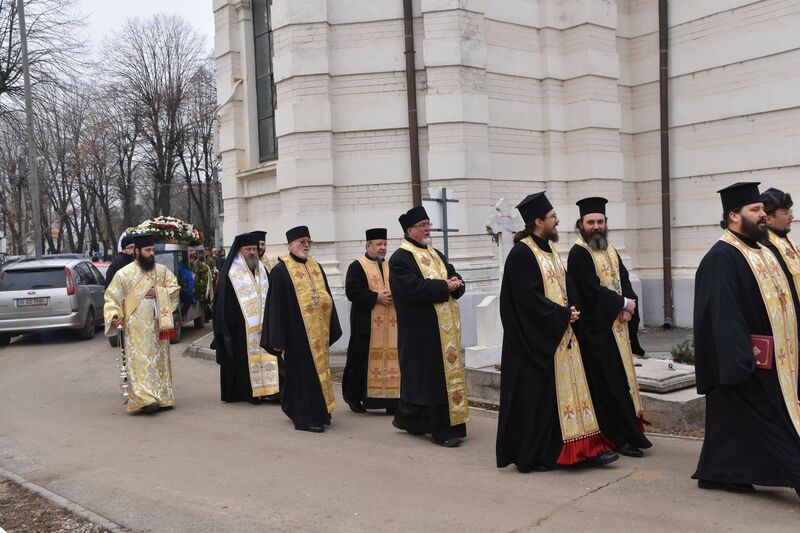 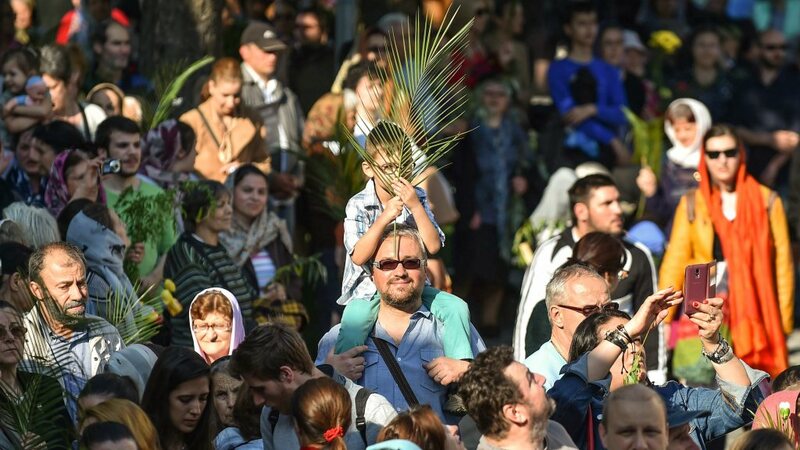 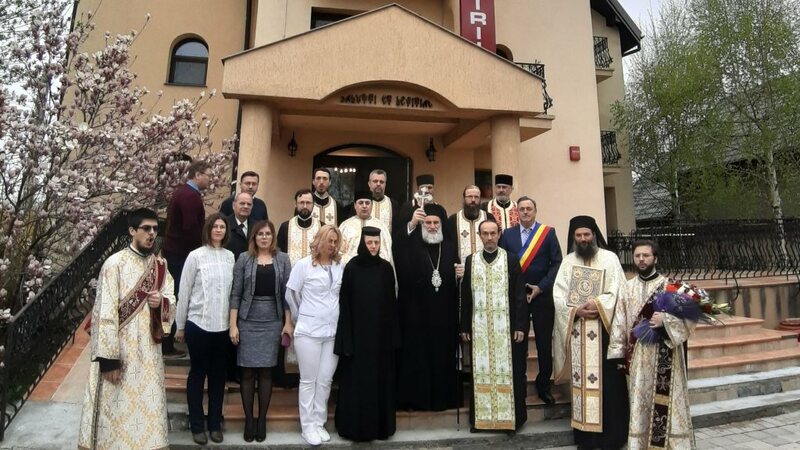 The service was officiated by His Grace Timotei of Prahova, assistant bishop to the Archdiocese of Bucharest, who read out Patriarch Daniel’s condolence message. 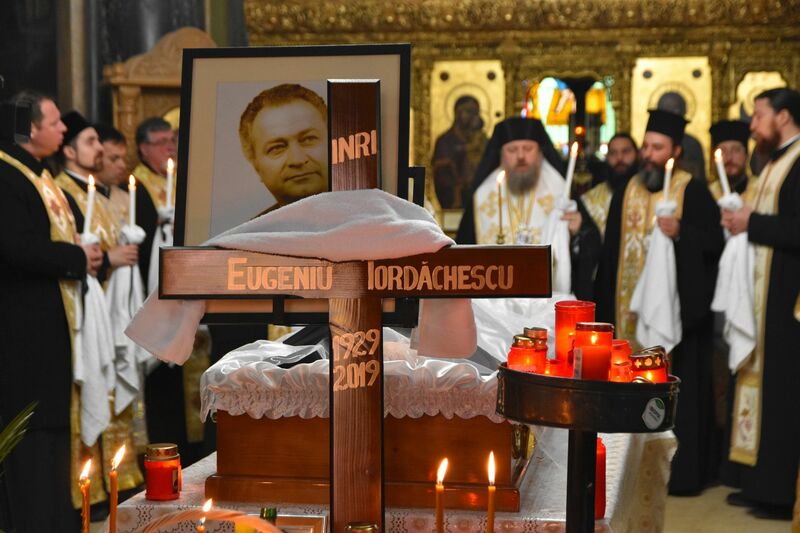 ‘Engineer Eugeniu Iordachescu, PhD, will remain in the conscience of the Romanian Orthodox Church as the saviour of some churches condemned to destruction by the communist regime,’ the message reads. 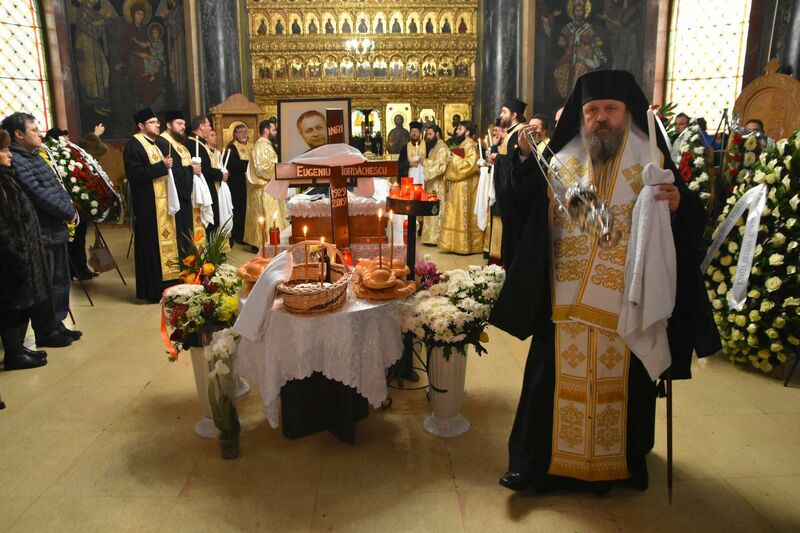 His Beatitude expressed his deep appreciation for the late engineer’s activity. 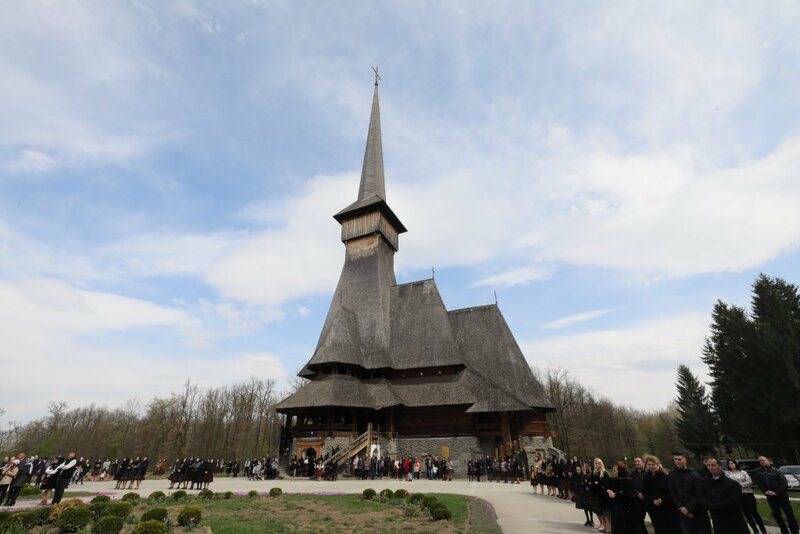 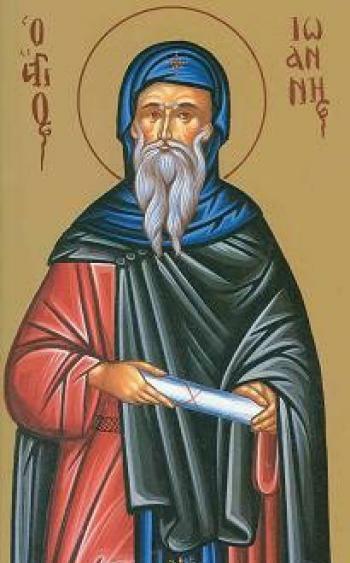 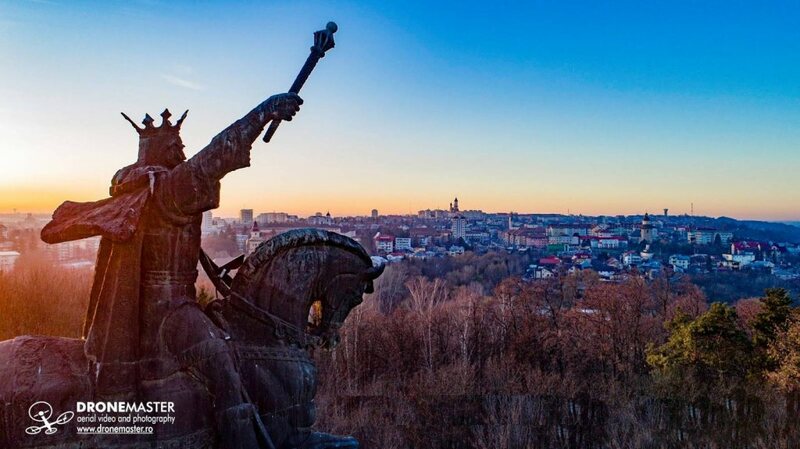 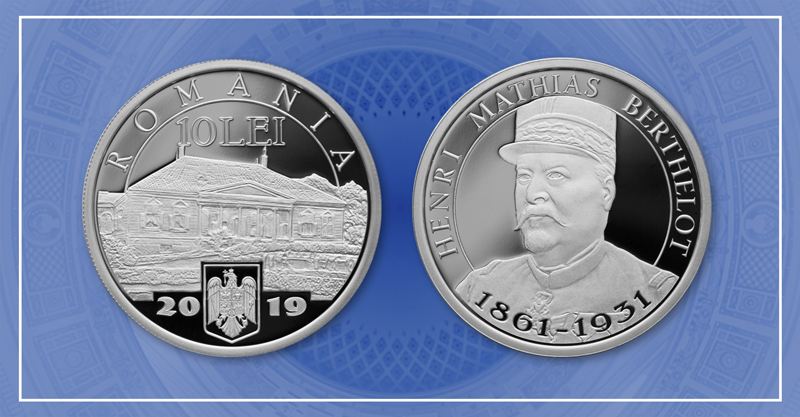 Eugeniu Iordachescu rescued the Nuns Hermitage (‘Schitul Maicilor’), the Olari Church, St. Elijah’s Church, ‘Mihai Voda’ Church and its bell tower, the Synodal Palace, St Anthimos Monastery, the ‘Petru Iacob’ Church in Resita, St. John’s Church, St. George’s Church, St. Stephen’s ‘Stork Nest’ Church, the monumental ensemble at the Lady Balasa Church, the church of the Ramet Monastery.